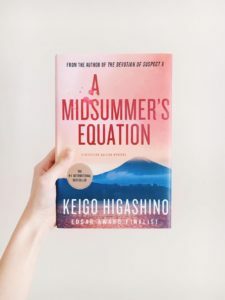 Please join PNWJETAA Book Club for a discussion of A Midsummer’s Equation: A Detective Galileo Mystery by Keigo Higashino and translated by Book Club favorite, Alexander O. Smith. 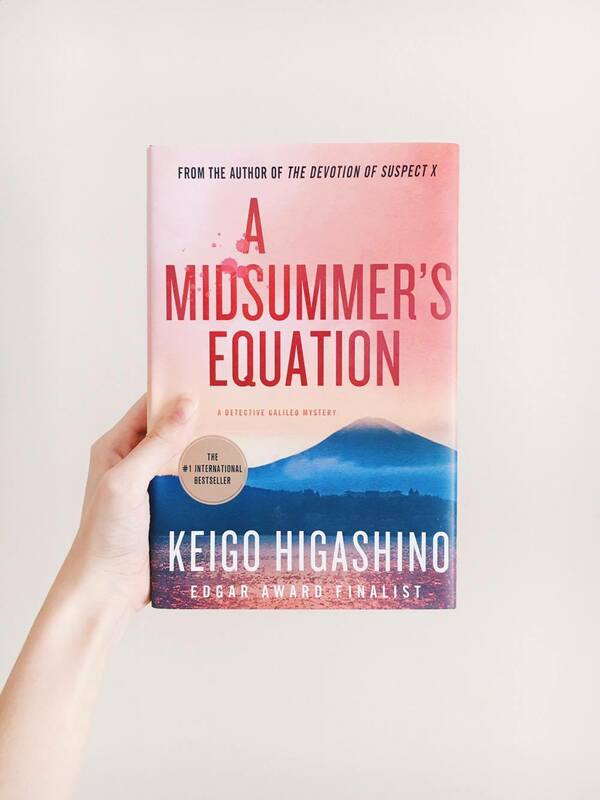 We look forward to seeing you all on April 14th at 3:00pm to discuss the novel and watch the movie ― it might be Devotion of Suspect X, it might be Midsummer’s Equation. Please bring a dish to share. Email bookclub@nullpnwjetaa.org for the address.